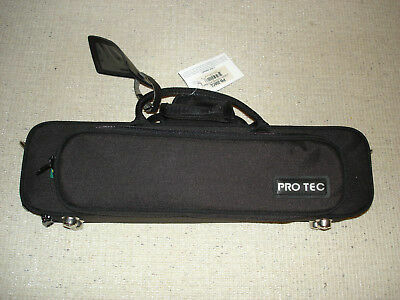 Protec's Deluxe Flute Case Cover keeps out unwanted cold and moisture, protects your case from bumps and scratches, and offers the benefits of a gig bag. 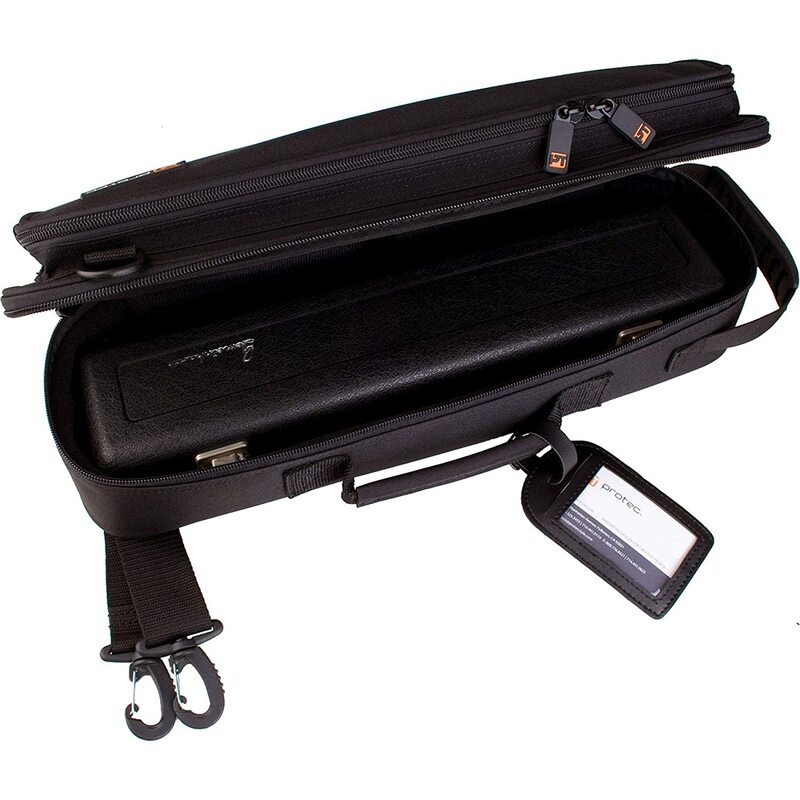 Features an extremely durable nylon exterior, large exterior pocket, 2 carry handles, long-lasting custom zippers, padded interior lined with soft nylex, removable shoulder strap with strong lightweight plastic hardware, I.D. tag, and rubberized-Feet .